The partnership between the International Code Council and Residential Energy Services Network (RESNET) has been the catalyst for substantial progress in the Water Efficiency Rating (WER) Index. Due to the diligent work of the WER Index task force, RESNET announced that the technical guidelines were finalized and that nearly all the task force work had been completed. Read more. 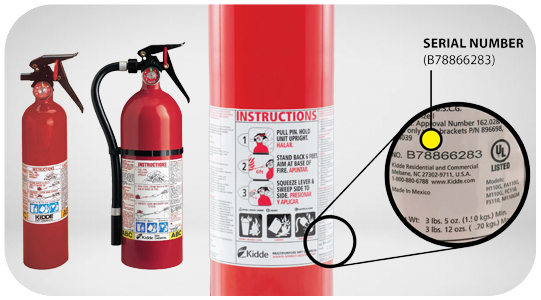 The U.S. Consumer Product Safety Commission announced a recall of more than 40 million Kidde disposable fire extinguishers sold in the U.S. due to nozzle malfunction. The extinguishers may not work during a fire emergency; the nozzles may become clogged and require excessive force to use. 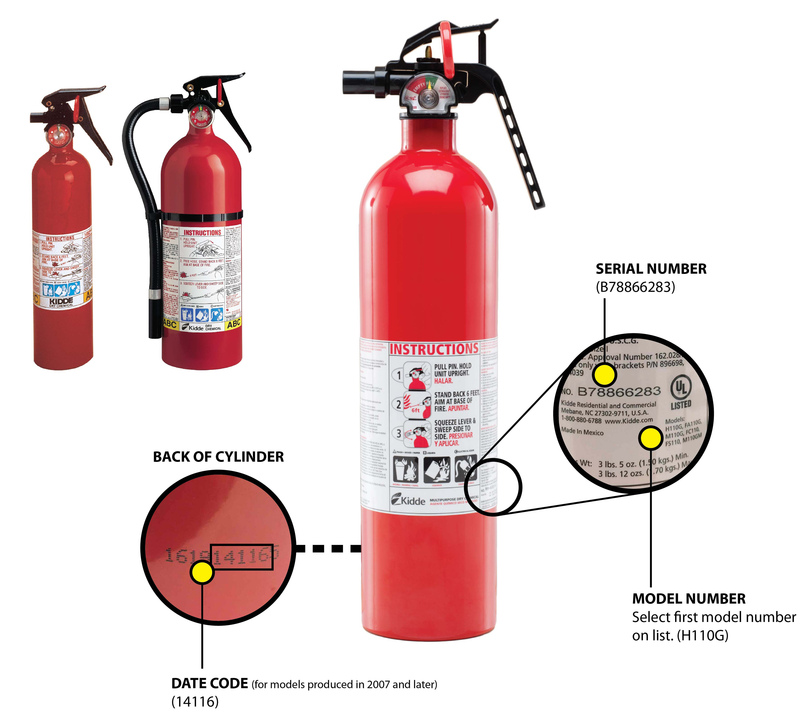 There have been almost 400 reports of problems related to these fire extinguishers and owners are urged to immediately replace these extinguishers for free. Read more. Fire extinguisher inspection is a key element in overall fire safety. ICC offers national certification for portable fire extinguisher technicians who are responsible for performing inspection, testing and maintenance on portable fire extinguishers. Read more. Take advantage of a special, limited-time offer to purchase new ICC logo brand products now for the new year. 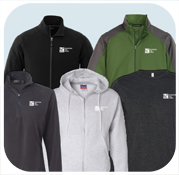 Products include the polyfleece jacket, ladies v-neck sweater, softshell jacket, long-sleeve jersey t-shirt, full-zip hooded fleece, computer briefcase and more. The last day to order products is Dec. 3. Learn more. The Code Council, along with other organizations that are part of the High-Performance Building Coalition, signed onto a letter of support for the Energy Star program sent to members of the U.S. House of Representatives Committee on Energy and Commerce ahead of its consideration of changes to the popular program. Read the letter. Whether you are a current manager or a code professional on track for a leadership position, the four-day Code Official Institute, Dec. 4-7 in Phoenix, Ariz., is an opportunity to advance your code official expertise. Register now. 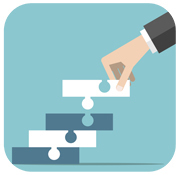 Starting December 1, a majority of ICC's two-part special inspector exams will be split into three separate exam modules: general requirements, codes and plan reading. What else is new with the special inspector exams? Here's a breakdown of the features and improvements. Read more. On Nov. 2, the International Code Council attended a hearing about "Emergency Response and Recovery: Central Takeaways from the Unprecedented 2017 Hurricane Season." The House Transportation and Infrastructure Committee hearing was the first step in reexamining and ensuring that federal partners are provided with the necessary tools to help communities recover from disasters. Read more. 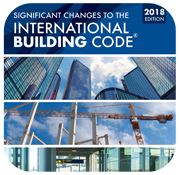 First published in 2006, the Significant Changes to the International Codes series has become one of the most useful tools available for transitioning to the latest codes. Consisting of four volumes, these color publications contain revised code text, a summary of each change listed, change analysis and a photo or graphic to clarify real-world application. 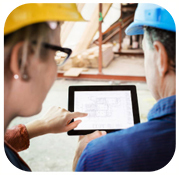 Authored by ICC technical experts, these new editions discuss critical changes and offer invaluable insight for all construction professionals preparing to use the 2018 I-Codes. Congratulations to city of Alexandria, Va., Code Administration Director Gregg Fields who was recently installed as president of the Virginia Building and Code Officials Association (VBCOA) — an ICC chapter — at its annual conference in Virginia Beach. Read more. 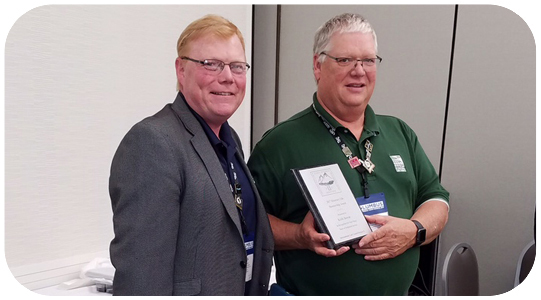 Wyoming Conference of Building Officials outgoing President Keith Bowar was awarded the first-ever honorary membership to ICC Region II during its meeting in Columbus. Pictured (left-right): ICC Region II President Jack Applegate and Keith Bowar. The Wyoming Conference of Building Officials (WCBO), a chapter of the International Code Council (ICC), held its fall conference in Casper, Wyo., from Nov. 1–3. The conference commenced with business meetings of WCBO and the Wyoming Association of Fire Marshalls. Ken Rogers, chief building official for the city of Gillette, Wyo., was sworn in as the new WCBO president. Read more. 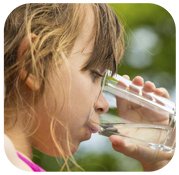 The Flint, Mich., water crisis highlights the importance of safe drinking water. Lifetime's movie "Flint" is a drama based on the ongoing water crisis due to excessive levels of lead in Flint. The Code Council attended a panel discussion and viewing of the Lifetime movie at the Capitol Visitor Center Congressional Auditorium in October. Read more. Twenty-three construction industry leaders discuss tight contractor labor conditions and shortages, urban revitalization and expansion, and local construction industry challenges impacting our industry in a new series by Construction Dive. Read more. Pictured: Capital District NYSBOC officers with ICC Government Relations State & Local Government Relations Vice President Dorothy Harris (second from right). 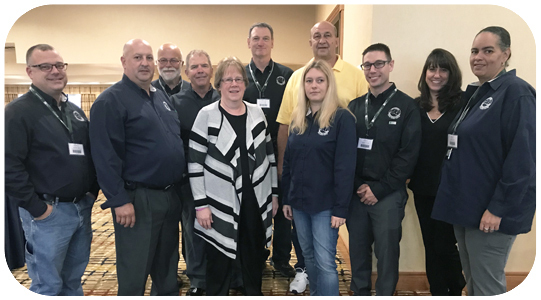 The Capital District chapter of the New York State Building Officials Conference (NYSBOC) held its 25th Annual Education Conference last month in Colonie, N.Y. Nearly 400 attendees came together with exhibitors and instructors for a successful conference. Formed to promote and educate code enforcement officials, the chapter believes in "professional code enforcement through continuing education." The Code Council congratulates Capital District NYSBOC on a successful conference. Join us for a 60-minute free webinar offering a walkthrough of the features found on ICC's digital library premiumACCESS. Learn how to use this powerful online tool to get the most out of the codes. The next webinar is Nov. 22 at 12:00 p.m. CT. Register now. 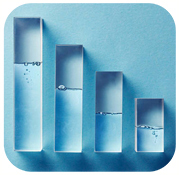 The International Accreditation Service is presenting two important training courses that will help professionals who work with testing and calibration laboratories. 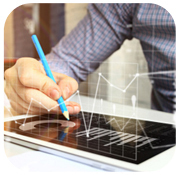 Learn about the requirements in the updated ISO 17025 Standard that are expected to be released before the end of the year in the first course, and how to perform measurement uncertainty calculations required for accreditation to ISO/IEC Standard 17025 in the second course. Register now. Pictured (left-right): Thomas Allen and Lee Clifton. The 2017 International Pool, Spa, Patio Expo was held Nov. 1–3 in Orlando, Fla. It was the largest gathering of pool, spa and outdoor living professionals in North America. The three days were full of many opportunities for education, events and networking. 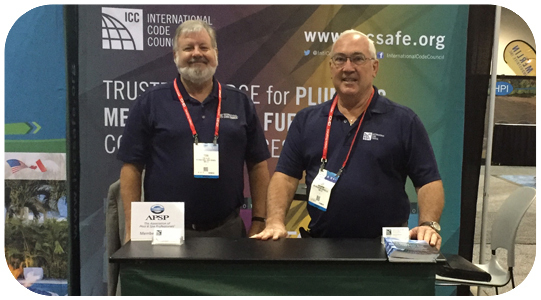 ICC Regional Manager Tom Allen and PMG Resources Director Lee Clifton represented ICC's government relations department. The American Red Cross announced that one million free smoke alarms have been installed — and 285 lives have been saved — due to the efforts of the volunteers and community partners who have participated in the organization's Home Fire Campaign. Read more. There's a lot happening — domestically and globally — in building safety, fire prevention, sustainability and resiliency right now. 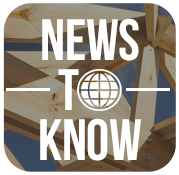 Our aim is to provide busy professionals like you with a weekly run-down of the most compelling industry news stories concerning the safety, science and performance of the built environment. The International Code Council was awarded a 2017 Marcom Gold Award for the June 2017 and August 2017 editions of the Building Safety Journal. ICC was also awarded honorable mentions for both the April 13 and May 5 editions of ICC eNews. The Marcom Awards recognize the creativity, hard work and generosity of industry professionals in the marketing and communications sector. We are proud to receive these awards and look forward to continuing to provide award-winning educational content to our members and partners. Copyright ©2017 International Code Council, Inc. All rights reserved.